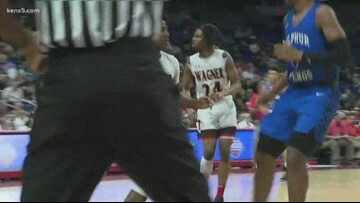 The Steele Knights have reached the UIL state tournament for the third time in seven years. 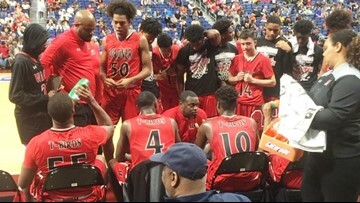 Thunderbirds will play Mansfield Timberview for championship at 3 p.m. Saturday at Alamodome. 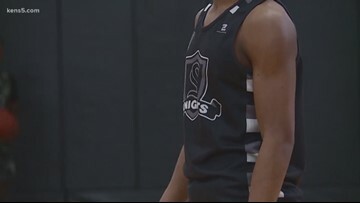 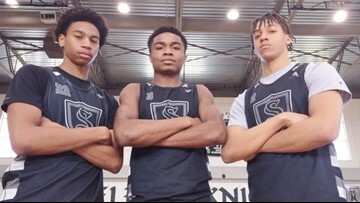 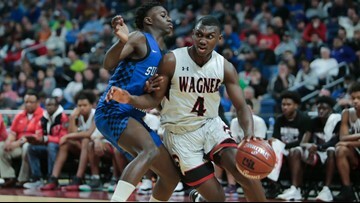 After starting the season 0-4, the Steele Knights will play in the Alamodome Friday night in search of its first-ever state tournament victory. 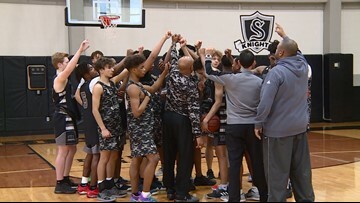 After starting the season 0-4, the Steele Knights will play in the Alamodome Friday night in search of its first-ever state tournament victory. 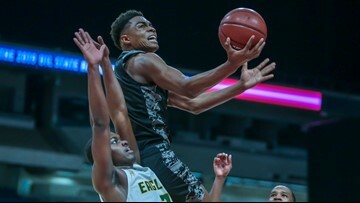 Evan Closky explains. 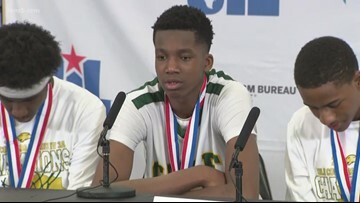 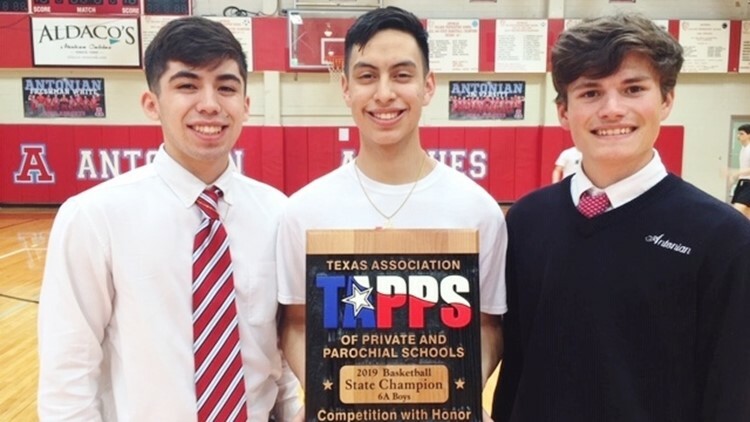 The Thunderbirds defeated Sulphur Springs, 62-52, for a spot in the UIL 5A basketball state championship. 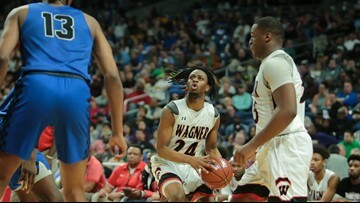 Cougars have fallen one win short of title game five times in six state-tournament appearances. 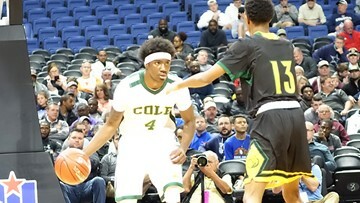 Cole's season ends with 43-33 loss to Dallas Madison in 3A state semifinals. 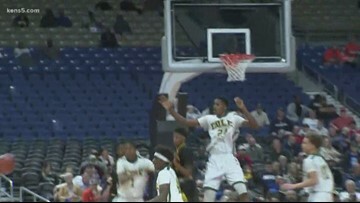 Dallas Madison used a 10-1 run in the third quarter to eliminate San Antonio Cole, 42-33 in the Alamodome.